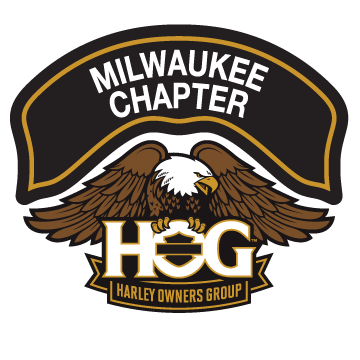 Kirkwood Game Tickets – They’re here – How to get them | Milwaukee Chapter H.O.G. The tickets are in for the Brewers game with Kirkwood and if ordered tickets and you want to arrange to pick the up before the game message Me via email at activities@milwaukeechapter.com or call me at 414-588-1683 and setup a time to get them. Otherwise you can get them when we meet up for the ride to the game.